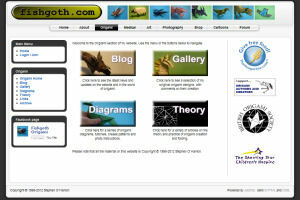 To visit the old version of the website, please click here. To visit the new version of the website (still in beta testing), please click here. 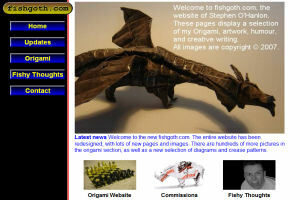 The contents and images on this website are Copyright © 1998-2013 Dr Stephen O'Hanlon.